Experience in sustainable architecture and building design was shared between Vietnam and Italy during the second “Italian Design Day” held on March 1 at the Department of Italian Studies of the Hanoi University. The annual event, which drew professors, architects and architectural and construction companies from both nations, aims to illustrate different approaches to the issue of sustainability and identify points of contact that enrich relations between the two countries. 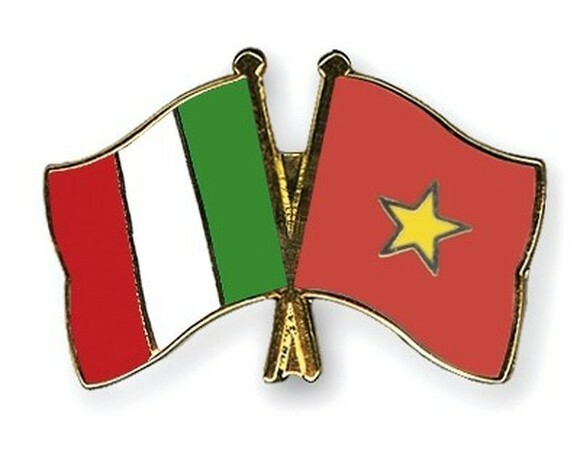 Italian Ambassador to Vietnam Celilia Piccioni said sustainability will be the theme of the Embassy’s activities to celebrate 45 years of diplomatic relations in 2018. On one same day, in more than 100 cities worldwide, 100 ambassadors of Italian culture - architects, designers, entrepreneurs, journalists, critics, communicators and educators - discussed the relation between design and sustainability. Last year’s Italian Design Day was a very successful event, involving some 20,000 design experts in more than 100 cities across the world.